In South India, five temples were built for each of the five elements – Earth, Water, Fire, Air and Space. These are the Pancha Bhuta Sthalas. Geographically, they are all within the Deccan Plateau – four in Tamil Nadu and one in Andhra Pradesh. The temple for water is in Thiruvanaikaval, fire is Thiruvannamalai, Kalahasti is air and Kanchipuram is earth. The temple for space is in Chidambaram. The Chidambaram temple is an incredible space. The newer part of the temple is around a thousand years old but no one knows how old the older part of the temple is. People say it is 3,500 years or more. This is how Indian culture has been. Even in ancient times, just look at the kind of temples they built. 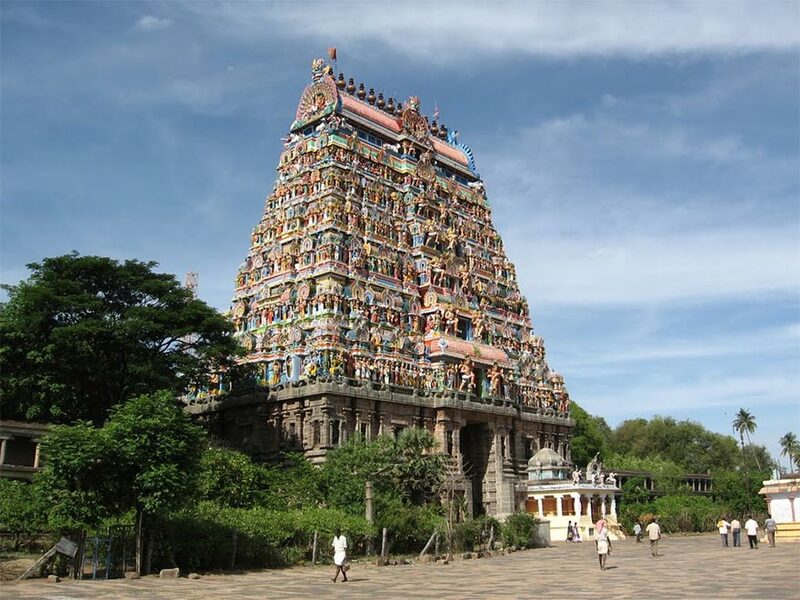 Whether you see the Rameshwaram Temple, the Chidambaram Temple, or the Madurai Temple, these are all colossal establishments and they were created a thousand years ago. At that time, almost every human being except the king lived in shacks. There was no machinery, trucks or cranes, but they worked for a couple of generations on these temples with a single-minded purpose. 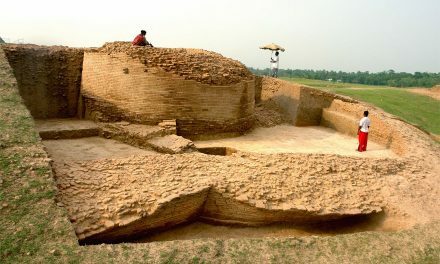 These people dedicated their whole life, they lived and died to create these temples because it meant so much to them. 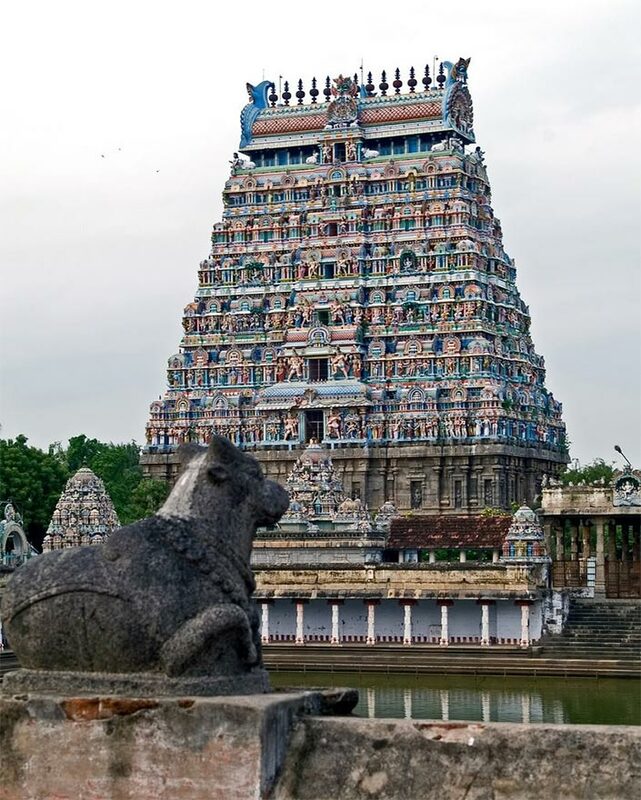 At the Chidambaram temple, there is the Nataraja, Shiva as the Lord of Dance. Natesha or Nataraja is one of the most significant forms of Shiva. When I visited CERN in Switzerland, which is the physics laboratory on the planet, where all the atom-smashing takes place, I saw that there is a Nataraja statue in front of the entrance, because they identified that there is nothing in human culture which is closer to what they are doing right now. The Nataraja form essentially comes from Southern India, particularly from Tamil Nadu. It represents the exuberance of creation, the dance of creation which self-created itself from the eternal stillness. Nataraja standing in Chidambaram is very symbolic because what you call as Chidambaram is just absolute stillness. That is what is enshrined in the form of this temple. The classical arts are to bring this absolute stillness into a human being. Without stillness, true art cannot come. atanjali consecrated this temple with a certain science behind the whole thing because he is not a devotee, he is a scientist and he set up proper ways of how to conduct the temple. He prepared a group of people who have to maintain a certain level of sadhana and discipline and a method of daily ritual in the temple. Those families multiplied and they continued to keep the temple. Even today, they are generally maintaining the codes and the ritual part that he set forth as to how the temple should be maintained. 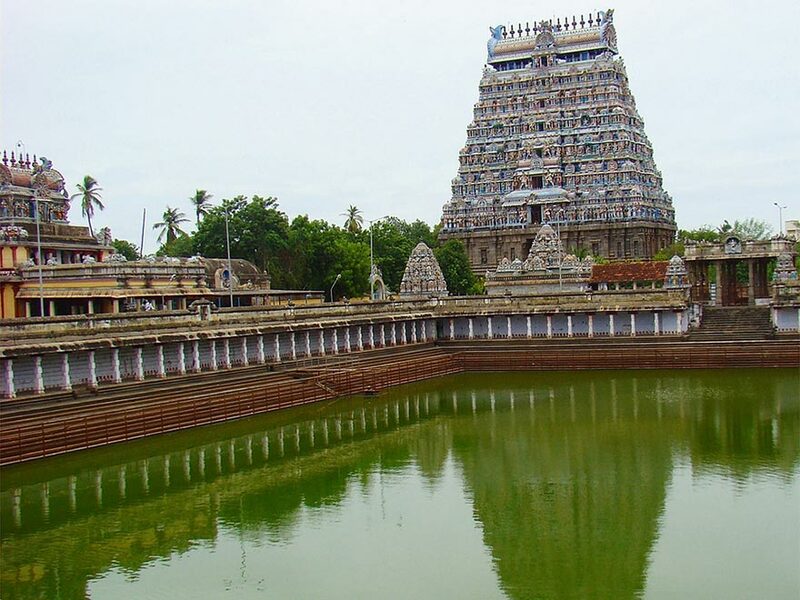 One well-known aspect at Chidambaram is the Arudra Darshan in the Tamil month of Margazhi. Rudra means a roarer, or someone who is very effervescent – more than effervescent, a roar. Arudra means stable; not the roaring kind but absolutely stable. Rudra also suggests movement and creation. Arudra suggests a certain inertia. 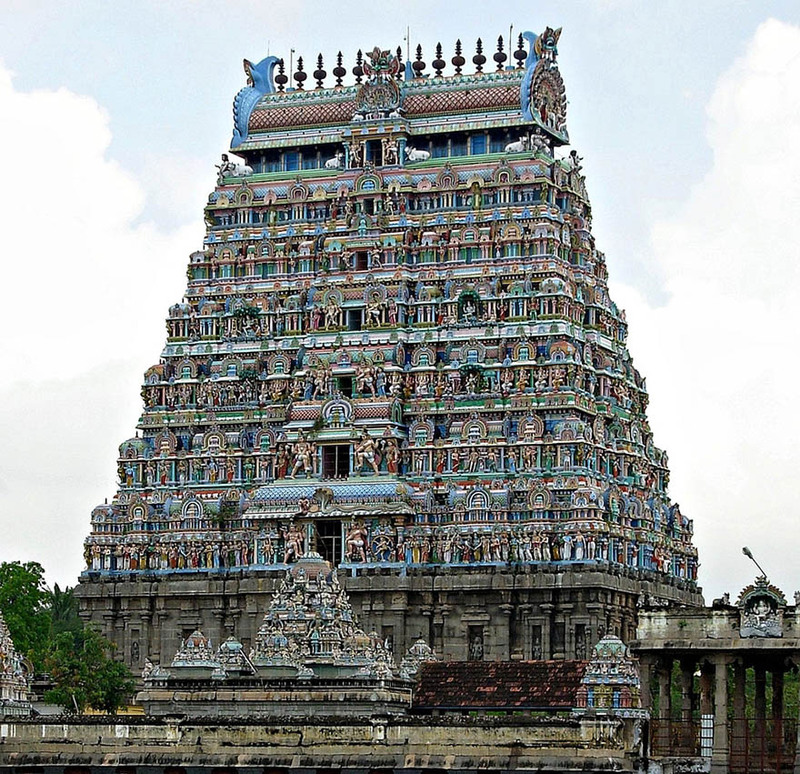 Just the buildings of the Chidambaram temple cover around thirty-five acres. They are built completely of stone and are magnificent. Apart from this, hundreds of acres of lands were attached to it, alongwith jewelry to maintain the vast temple. But during the British era, they took over many temples because of the enormous amount of wealth attached to them and all the jewelry has completely disappeared today. They say that a huge amount of the British funding for World War II came from Indian temples. Lands were also taken over and distributed, so the temple has become poor and unmanageable now. Today there are around 360 families who are conducting the rituals and are also the beneficiaries of the temple. But they are unable to maintain it so many things are going away. All the vegetable dye paintings on the ceiling, which are a thousand years old are almost sixty percent gone. The plaster has fallen off and there is nobody for upkeep. 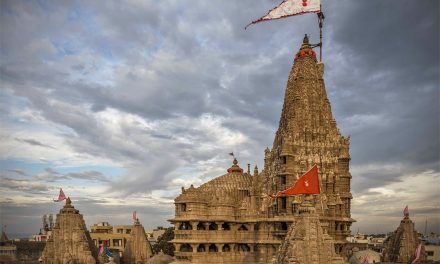 And unknowingly, they have put up concrete structures here and there in this hundred percent stone temple because of which the aesthetics and the dynamics of the temple are badly disturbed. When Patanjali built the temple, he didn’t build things for fancy. He only did what is absolutely needed, and it is an incredible space. That space needs to be protected and nurtured and made available to the whole of humanity. We want to do that. It will cost plenty to restore the temple and also clear up the surroundings because all kinds of bazaars have mushroomed which are bad for the space. We want to just see if we can do something about that and put up proper shopping and hotels, but this is still an idea. We are looking for some corporate support in India. If that happens I want to restore that because whether your house is 10,000 square feet or just 1000 square feet is not going to make an ultimate difference in your life, but being around a consecrated space is going to make a phenomenal difference in your life. With this understanding, in Indian culture, they built human habitations like this: if there are 25 houses, there must be one temple. 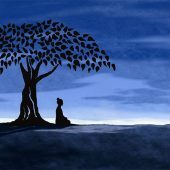 Whether you go there or not, whether you pray or not, whether you know the mantra or not is not the point. You must be in a consecrated space every moment of your life. An enormous amount of knowledge about this dimension of life was perpetuated particularly in this culture, and this was held as the most important thing. Because it doesn’t matter what you are eating, how you are or how long you live, at some point, a need will come that you want to get in touch with the source of Creation. If that possibility is not created across the planet and is not available to every human being who seeks, then society has failed to provide true wellbeing for a human being. Thank you for these inspiring articles, revealing glimpses of how glorious a) India and b) this creation is. The panca-maha-bhuta appears to correlate with today’s four states of matter, sans fire, making kham = plasma. Can you comment? A source of knowledge along with good pictures , shall be very much appreciated by Indians residing in other parts of India than the southern region.